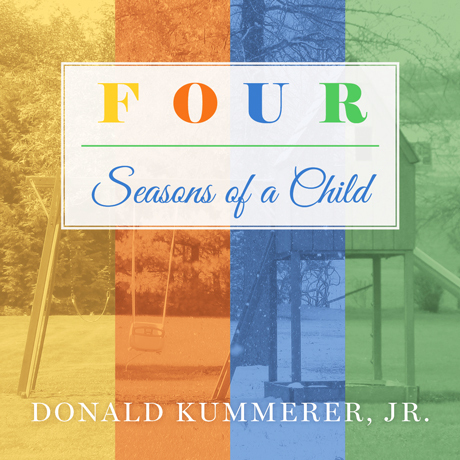 Donald Kummerer, Jr. will be holding a story time reading of his children’s book Four Seasons of a Child at Learning Express Toys on Saturday, November 7, 2015. The event starts at 11:00 am. For more information, visit https://learningexpress.com/stores/wyomissing.